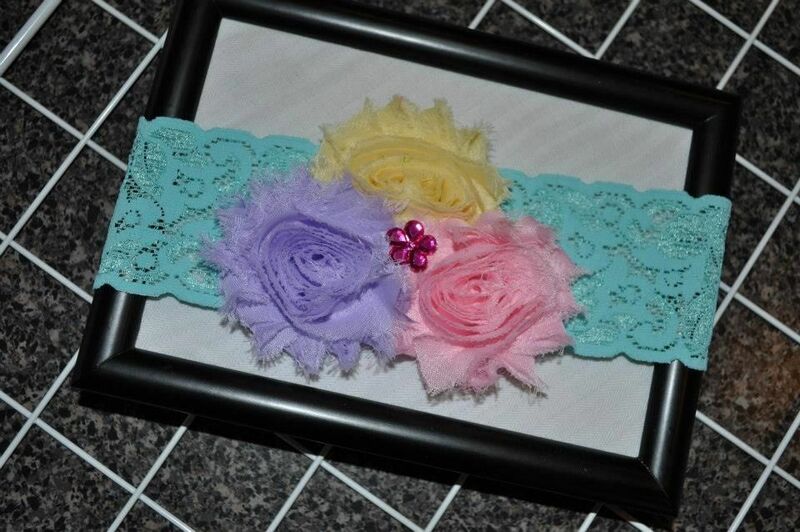 Vintage Baby Shabby Rosette Headbands On Super Soft Elastic Or Lace Elastic, Nb - 12 Months. Green, pink, blue, purple. FREE USA shipping. Photo 1 - pink shabbs, lavender shabby, & yellow shabby on light turquoise 2" wide lace elastic. 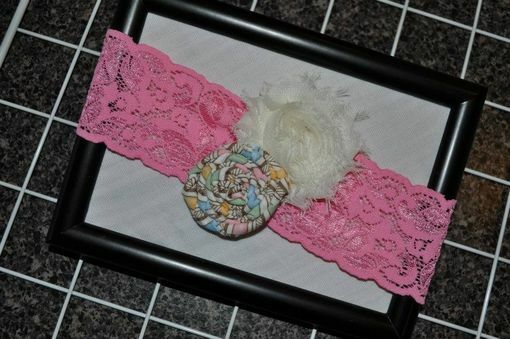 Photo 2 - multi color cotton fabric rosette & cream shabby flower on pink 2" wide lace elastic. 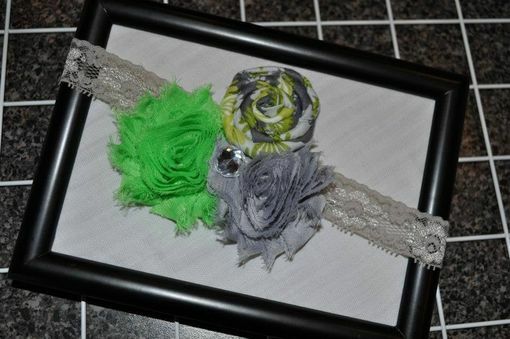 Photo 3 - Lime shabby, grey shabby, & lime/green/grey/white cotton fabric rosette on grey lace elastic. 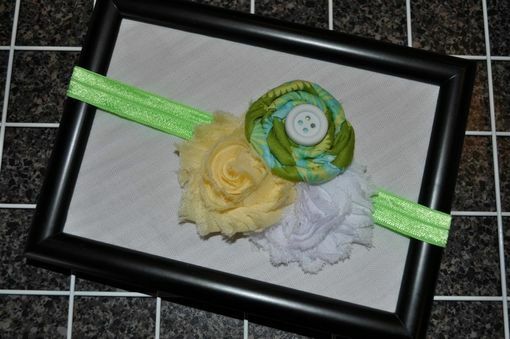 Photo 4 - Yellow & white shabby's, & green/yellow/teal cotton fabric rosette on lime FOE (fold over elastic). 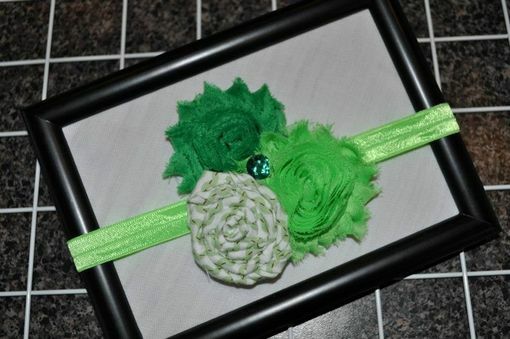 Photo 5 - Emerald and Lime green shabby's and green/white cotton fabric rosette on lime FOE. All headbands fit Newborn up to 1 year. Some may stretch more as different elastics have more stretch.